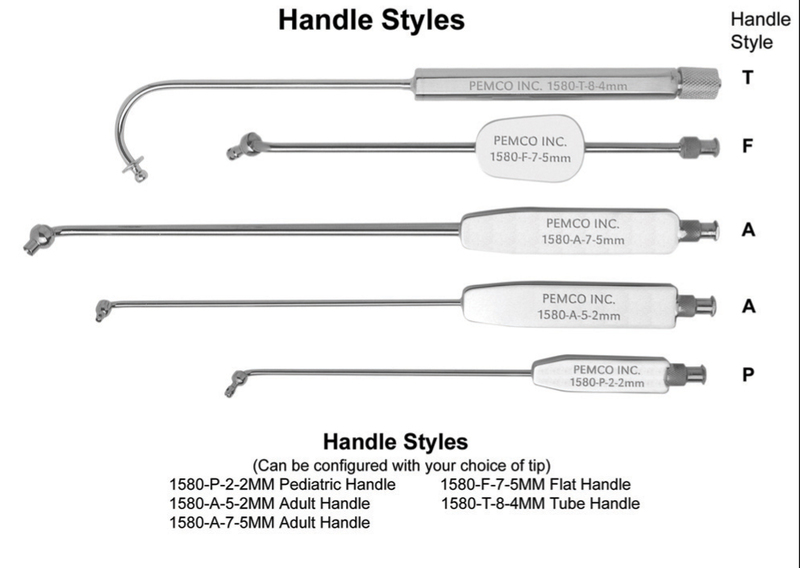 Pemco’s manufacturing facility was founded in Cleveland, OH in 1946, and since 1955, we have designed and manufactured precision surgical instruments for the cardiovascular field. Today, Pemco is proudly a third generation company with a rich history of manufacturing and the most state-of-the art equipment to meet your current and future needs. 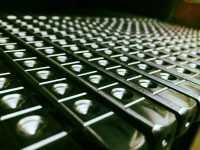 Pemco Inc. has developed a line of Cannulas, Suctions and Anesthsia Shields. These innovative products are reusable and offer significant savings over disposable options. 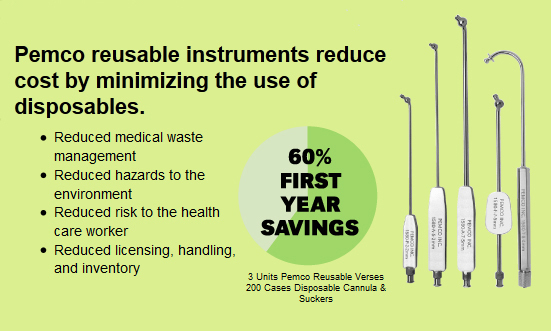 Pemco’s designs are ergonomically sound and an environmentally helpful to any operating room. 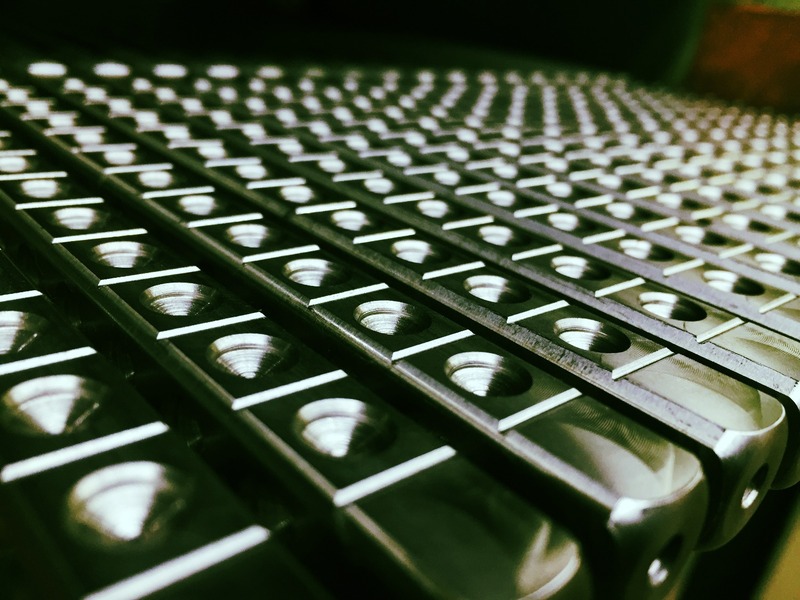 Pemco works with both industrial and medical clients to custom manufacture products to meet specific needs. Pemco provides Service and Refurbishment of all products we manufacture, extending product life and value to our customers. 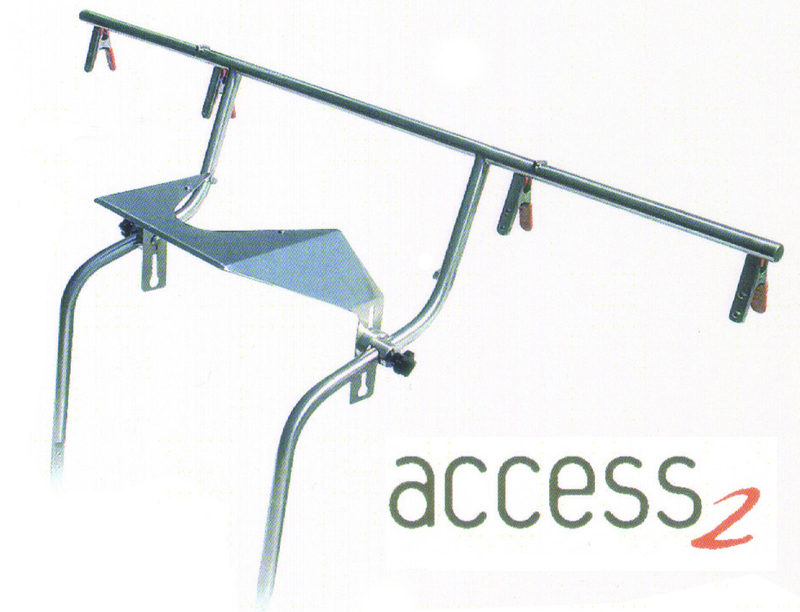 We are the exclusive authorized service facility for Rultract® Retractor products. 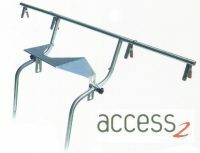 We offer service and refurbishment of any/all parts,and accessories, and a full-system refurbishment option. With CE and Intertek certification, Pemco is able to offer international distribution for our products and yours. We are also a domestic distributor and service provider for Sontec Instruments line of Minimally Invasive Heart Surgery Instruments.